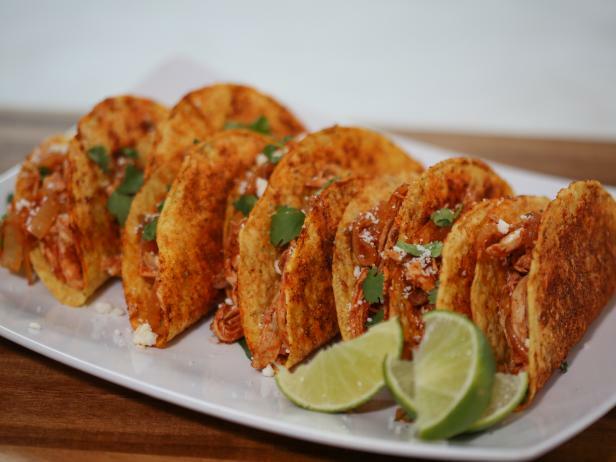 No matter if she's cooking for her husband Stephen, their young daughters or her pals, Ayesha has a menu of easy yet impressive eats and drinks to fill the bill. Check them out now. 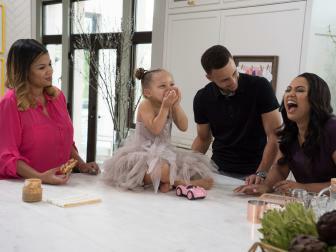 Get an insider's look at what it takes to make Ayesha's Homemade, including a team of crew members — and even a few special helpers, like Ayesha's little girl Riley. Ayesha Curry is a Canadian-born, Charlotte, N.C.-raised wife and mom currently living in the San Francisco Bay Area. 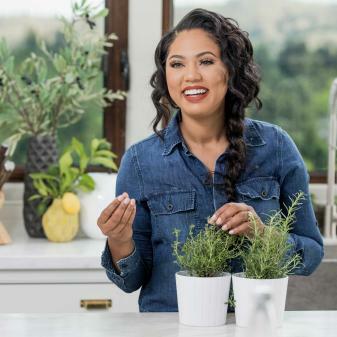 As a busy mom to her two daughters, Riley and Ryan, and wife to NBA superstar Stephen Curry, Ayesha is always on the go and wouldn't have it any other way.